Very Good. 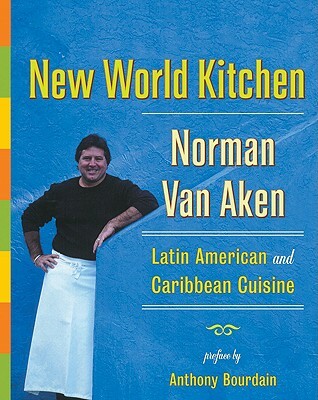 New World Kitchen by Aken, Norman van, 2003-04-30. Sewn binding. Cloth over boards. With dust jacket. Contains: Illustrations.